To Receive More Information Or To Schedule an Appointment with an Agent, Please Contact Us Today! 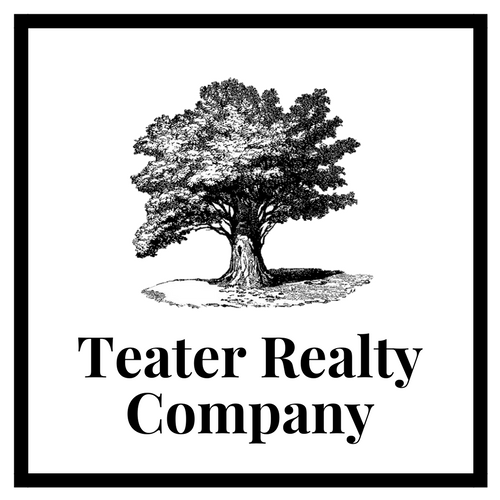 Teater Realty Company, your local Brighton Real Estate Company, helping guide you home and delivering results that will move you. We’re a boutique brokerage with a solid team of knowledgeable Realtors® who pride ourselves on our reputation of integrity and commitment. Focusing on the Northern Metro Denver market, we represent clients in a wide variety of transactions, whether that be with Multi-Family Units, Single Family Homes, Land & Acreage Properties, or Investment Opportunities. Our agents take great pride in our relationships held with our clients, and are a resource for you before, during, and after a transaction. On this website, you will find useful Real Estate information for both Home Buyers and Sellers. We feature a free property search that will allow you to search homes fitting your desired criteria. All the data is fed directly from the MLS, therefore providing you with the most current and up to date listings. Real Estate market information for: Brighton Colorado Real Estate, Thornton Colorado Real Estate, Keenesburg Colorado Real Estate, Hudson Colorado Real Estate, Fort Lupton Colorado Real Estate, Lochbuie Colorado Real Estate, Westminster Colorado Real Estate, Northglenn Colorado Real Estate, Commerce City Colorado Real Estate, Frederick Colorado Real Estate, Henderson Colorado Real Estate, Firestone Colorado Real Estate and the surrounding areas.